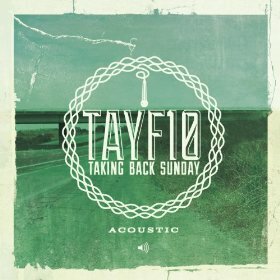 TAYF10 Acoustic is the live, acoustic version of Taking Back Sunday’s debut album, Tell All Your Friends. It commemorates the 10-year anniversary of the original debut release. This rework of the band’s original album was recorded while the band was on tour in Hollywood, CA. The album opens up with “You Know How I Do,” after which lead singer Adam Lazzara says, “It’s all happening, it’s all happening here in West Hollywood.” Translated beautifully to acoustic is “Bike Scene,” featuring the vocals of Michelle DaRosa (Straylight Run), who was featured on this track on the original album as well. “Cute without the ‘E’ (Cut from the Team)” was performed well, although I personally prefer the version on 2003’s Punk Goes Acoustic. Songs like “There’s No ‘I’ in Team,” when played acoustically, really tug at your heart strings, while the band cleverly allowed the crowd to sing/scream the last few lines of the song. Lazzara and John Nolan know how to layer their vocals perfectly, especially on tracks like “Great Romances of the 20th Century,” after which Adam says, “I have a really hard time bringing myself to sing that ‘is it turning you on’ part.” Michelle (John’s sister) returns to sing vocals for “Ghost Man on Third,” while Adam describes “Head Club” as one of the worst-titled songs the band has. 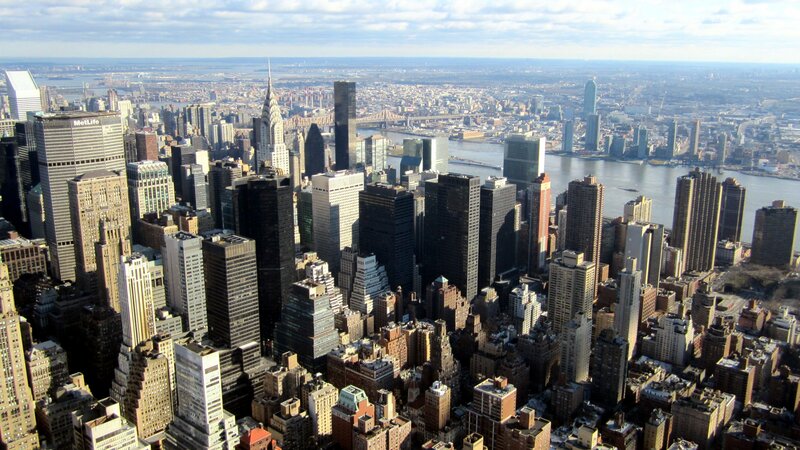 On this acoustic record we hear the crowd singing along to these emotional songs and interacting with the band enthusiastically, making this a unique, intimate performance of the band’s groundbreaking first album.